Ryan Thies has been conducting a Q&A from around the world with Tony Azevedo, the face of a sport and one of Long Beach's favorite sons. The Broadlind at Broadway and Linden in DTLB was built in 1928 by architectural team Piper & Kahrs, the same year that the Lafayette Hotel across the street and the Villa Riviera on Ocean were built, ushering in a hotel boom in Long Beach. While holding a popularity after it was built and despite the Depression, eventually the building sat vacant for years before its original hotel rooms became apartment units and its first and second floors became the home to Linden Public and Thai District. Each room will boast a fully remodeled kitchen, private bath, business center, and laundry area. In other words: more like hotel apartments. 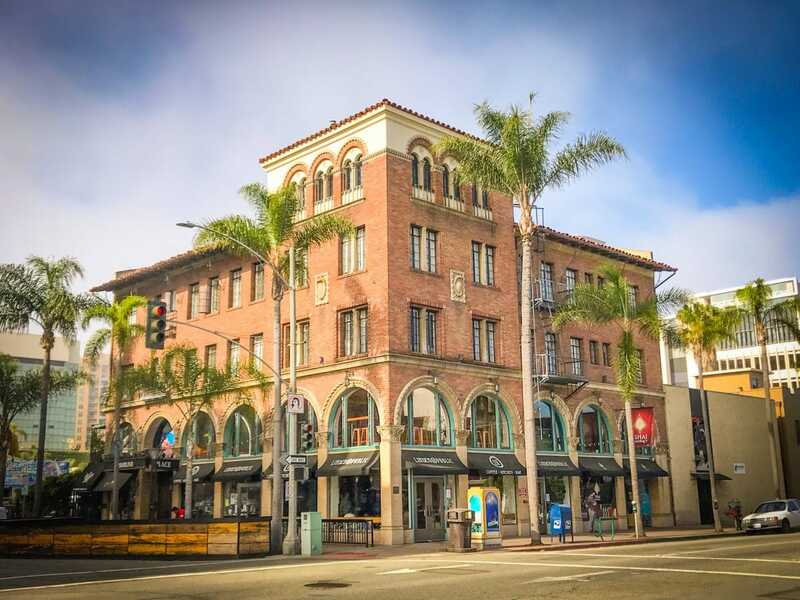 The building marks one of Long Beach’s most beautiful examples of Italian Renaissance-style architecture: arches reach from the ground to the top of the second floor, stone columns paired with braided concrete ornamentation and off-white terra cotta details that are simply gorgeous. Well, despite the amount of architectural references, it all works cohesively to create one of Long Beach’s most beautiful structures. And given the lack of boutique hotels in the Downtown, I would say it could very well be a warm welcome.